Monday will be a busy day for two of America’s top launch providers. The sixth SpaceX Dragon cargo mission to the International Space Station under NASA’s Commercial Resupply Services contract is scheduled to launch on Monday at 4:33 p.m. EDT from Space Launch Complex 40 at Cape Canaveral Air Force Station in Florida. NASA Television coverage of the launch begins at 3:30 p.m. EDT. 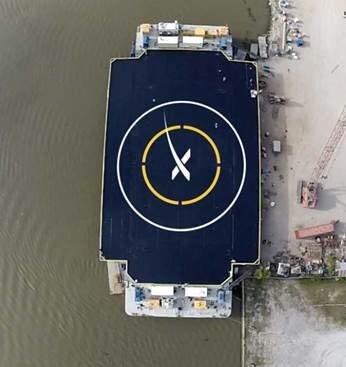 SpaceX will make another attempt to land the Falcon 9 first stage on a off-shore barge. There is currently a 60 percent chance of acceptable weather for the launch. 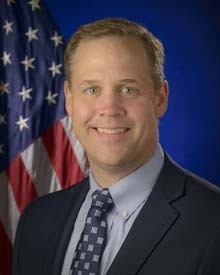 Meanwhile, United Launch Alliance CEO Tory Bruno will unveil plans for its Next Generation Launch System on Monday at 4 p.m. during the 31st National Space Symposium in Colorado Springs, Colo. Bruno will also announce the name of the booster, which was determined after a public vote in which more than one million votes were cast. ULA will webcast the press conference at http://www.ulalaunch.com. 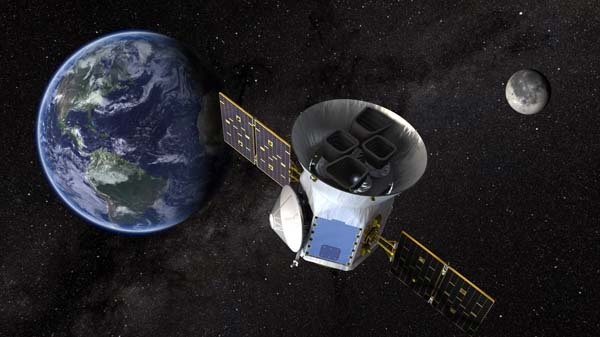 COLORADO SPRINGS, Colo., April 7, 2014 (Space Foundation PR) – The heads of five of the world’s space agencies will be featured speakers at this year’s 30th Space Symposium, to be held May 19-22 at the five-star, five-diamond Broadmoor Hotel in Colorado Springs, Colo., USA.